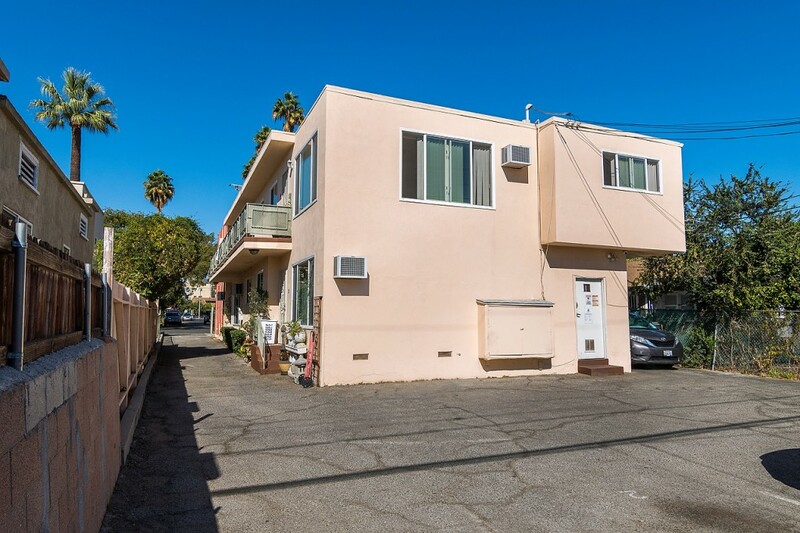 Prime Hollywood near Paramount Studios! 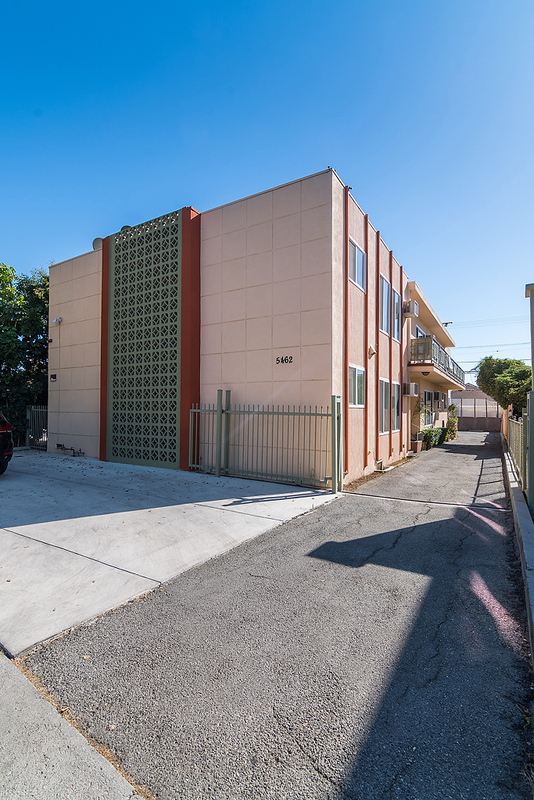 Property has a great mix: Three 1 bedroom and Three 2 bedroom apartments each with 1 bath. 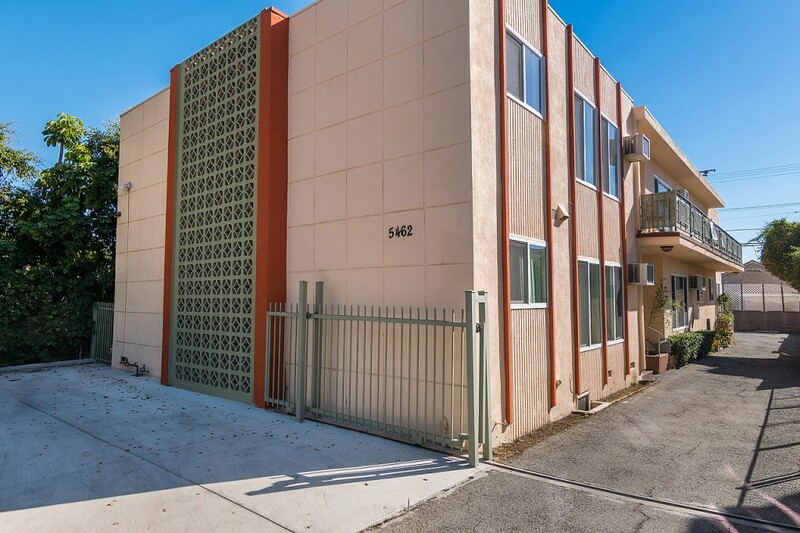 Tenants enjoy spacious units with wood floors, updated kitchens and counter tops, updated tile bathrooms and ample parking. 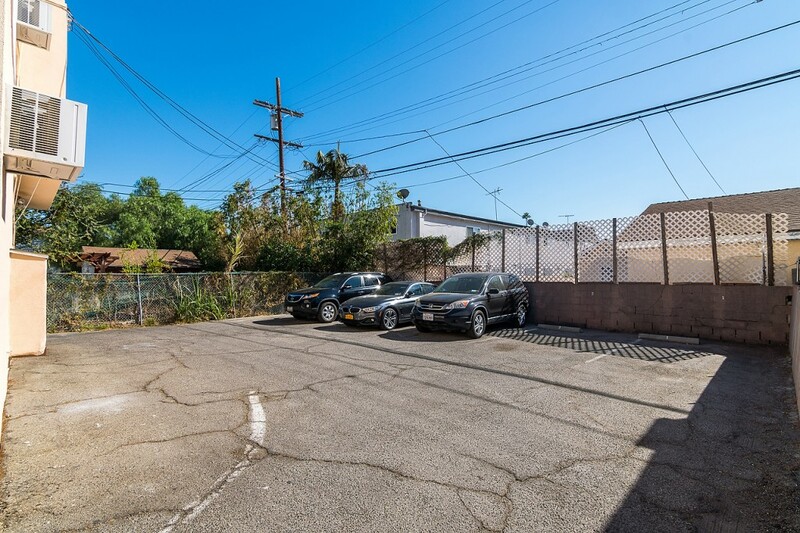 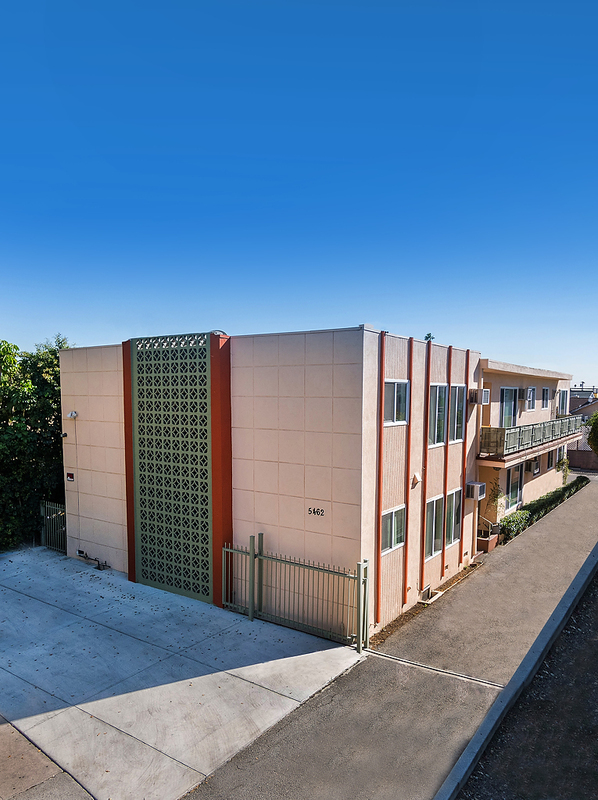 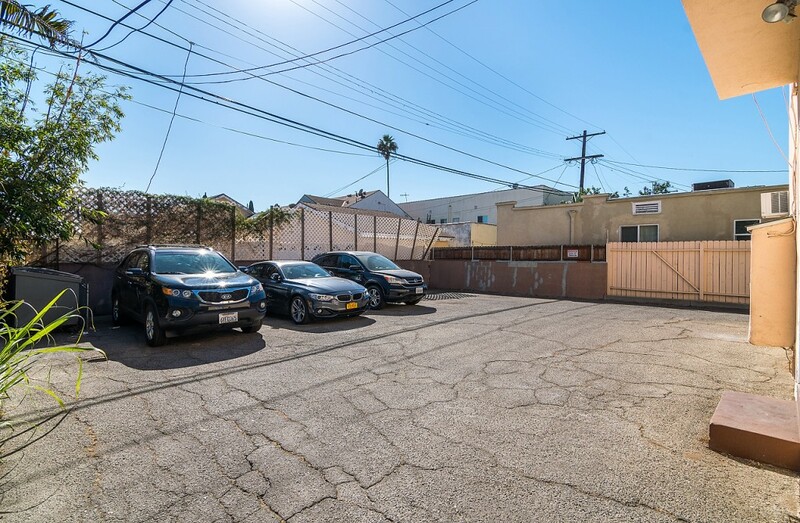 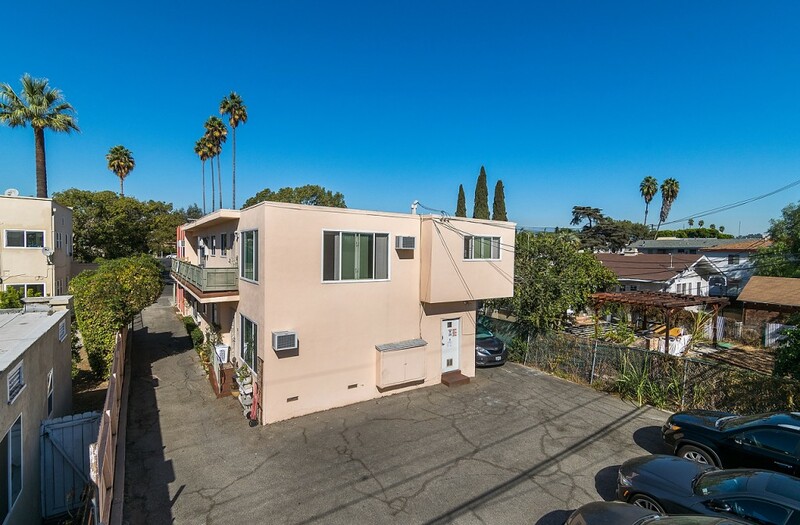 Located within walking distance of many great shops, restaurants and new retail deployments , this is a great opportunity to own a turnkey property a Hollywood location that has lots of upside.